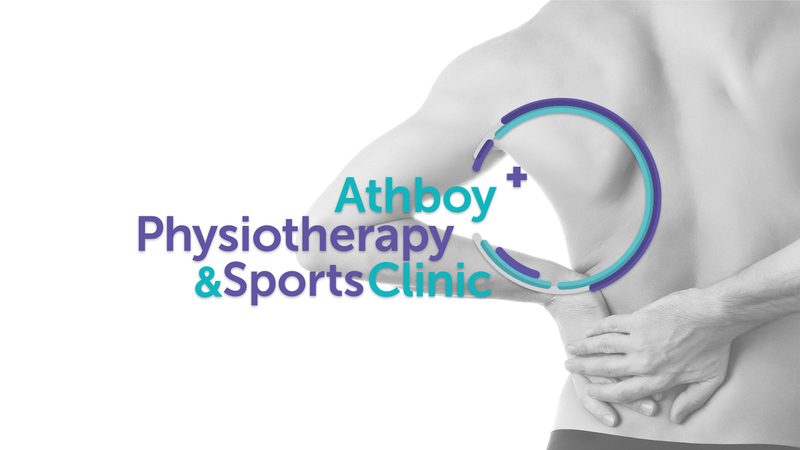 Athboy Physiotherapy and Sports Clinic offers a professional, multi-disciplinary approach to looking after your physical health. 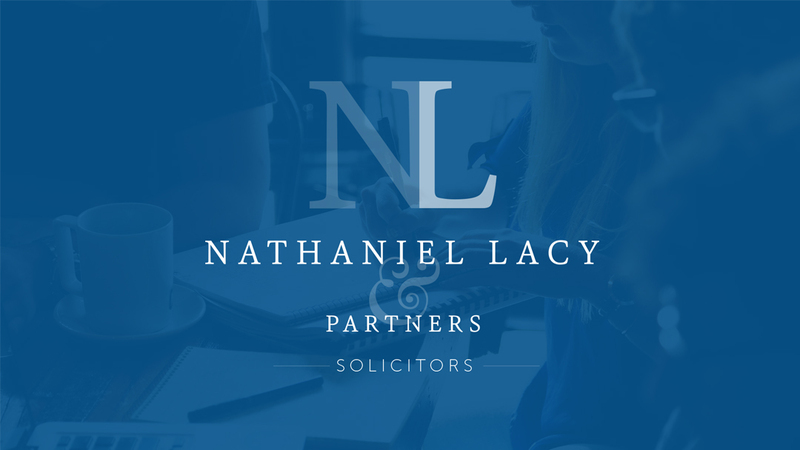 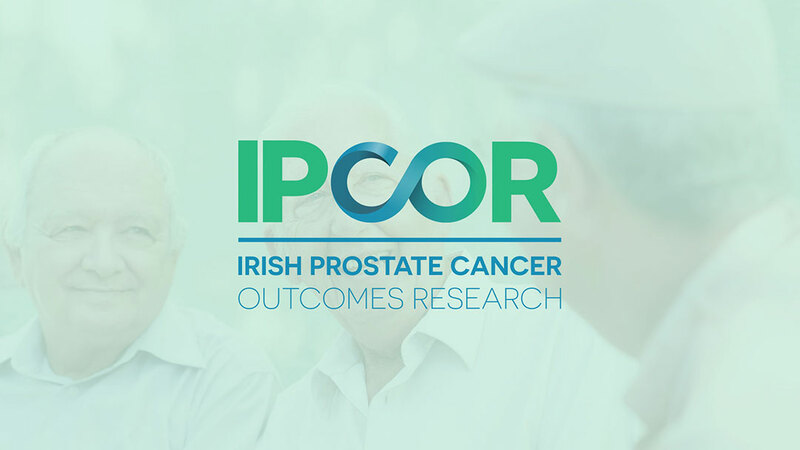 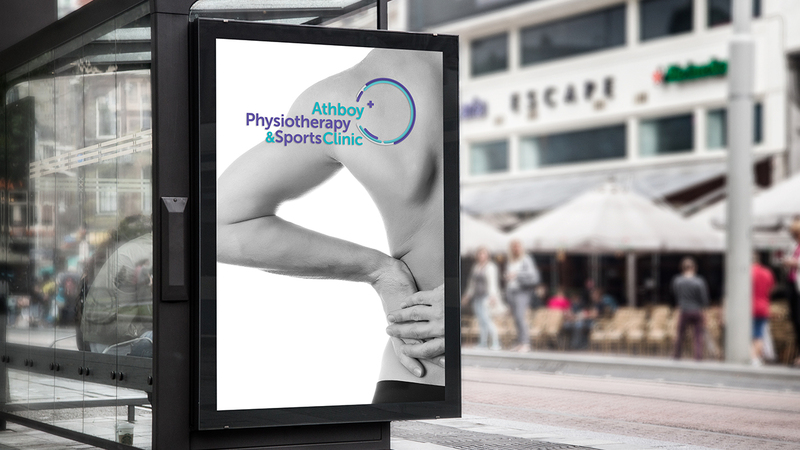 From minor aches and pains to disabling conditions we have the Health Professionals to suit your needs. 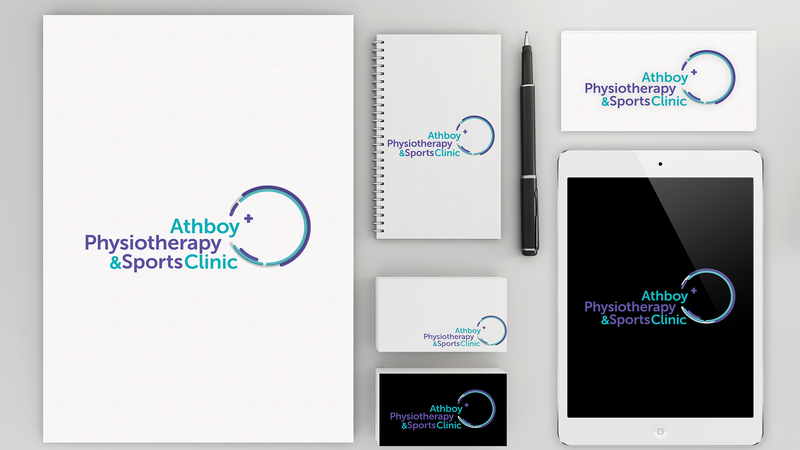 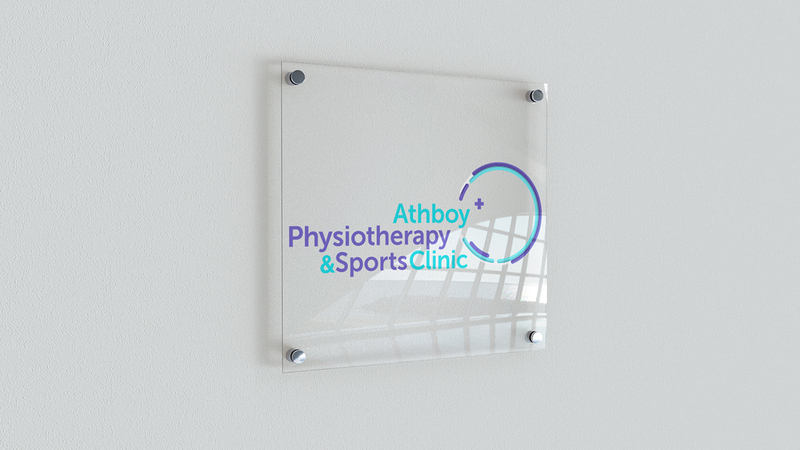 We created a new Logo and Branding for Athboy Physiotherapy & Sports Clinic.